Purchasing replacement windows for your home is a big investment. Once you have made the decision to make this transforming improvement, the next step is to consider the right products and installation. It can be tempting to consider tackling this project yourself. However, windows improperly installed, will not perform properly, save energy, or look good. To ensure you protect your investment and get the most out of your purchase, hiring a professional contractor is the wise choice. First impressions – True professionals will be happy to spend time with you and answer all your questions regarding their products and services. When you meet with a potential contractor, you should feel that they have time for you and that your questions are welcomed. At Brock Doors and Windows, we will work with you through each step of your project. From choosing the right windows, placing your order and the final installation, we strive to ensure you know we care about our relationship with you. Our team is committed to our customers and delivers only the best in craftsmanship and project communication. Use the same contractor for purchase and installation – Most often, contractors that sell and install windows are certified experts in the brands they carry. They know all the important details about their products and can give you an in-depth introduction to the benefits they can deliver. Their installation teams are also specifically trained to take exacting measurements and expertly install their brands of windows. They are familiar with brand specific installation techniques to ensure precision fit and function. 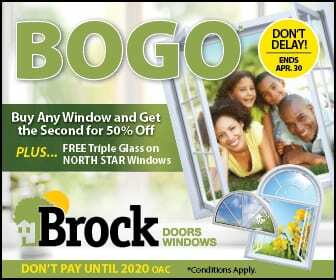 At Brock Doors and Windows, our team of professionals has 27 years of experience. 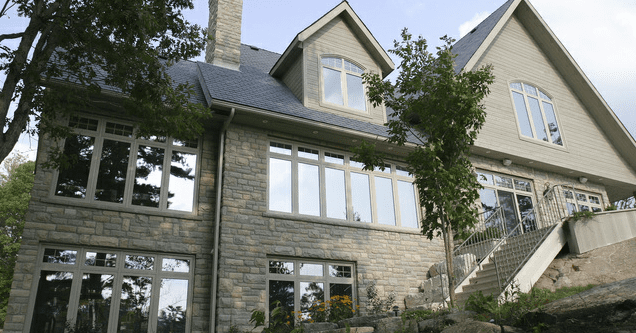 We have working knowledge of all of our North Star custom built windows and the detailed nuances of a perfect installation. Do your due diligence – Take time to research your contractor. How long have they been in business? What are their formal credentials with consumers? Do they have testimonials from satisfied customers? Since 1990, Brock Doors and Windows have done over 70,000 quality installations. We have been given a plethora of awards over the years including “Consumer Choice Award 2016 GTA” and “Top Choice Award 2016”, to name a few! We have thousands of positive reviews and testimonials from satisfied customers that you can review online or by request. Know what to expect – A seasoned contractor will tell you how long your project will take. Ask questions about the process. Bids for your job should include specifics such as window brand, number of windows, their size and type, plus any add-on features. It should include installation details and contain labor and materials cost broken down in easy to review terms. When working with Brock Doors and Windows, one of our experienced professionals will visit your home. We will show you our products up close for your inspection. Our team is trained to take meticulous measurements and we can answer questions and provide you a quote on the spot. By investing the time to do a few simple steps, you can insure a successfully executed project from start to finish. By doing a small amount of leg work and research before you begin, you will inevitably save time, money and stress in the long run. 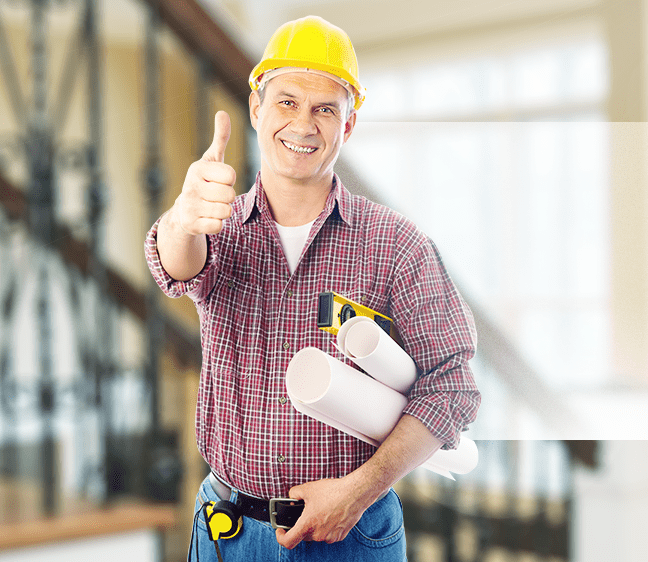 It is prudent to get more than one bid for your project to enable you to make an educated choice in contractors. At Brock Doors and Windows, we are confident that you will find our products exceptional, our customer service superior and our pricing fair and affordable.